The Xiaomi Electric Razor is an electric shaving gadget for men. 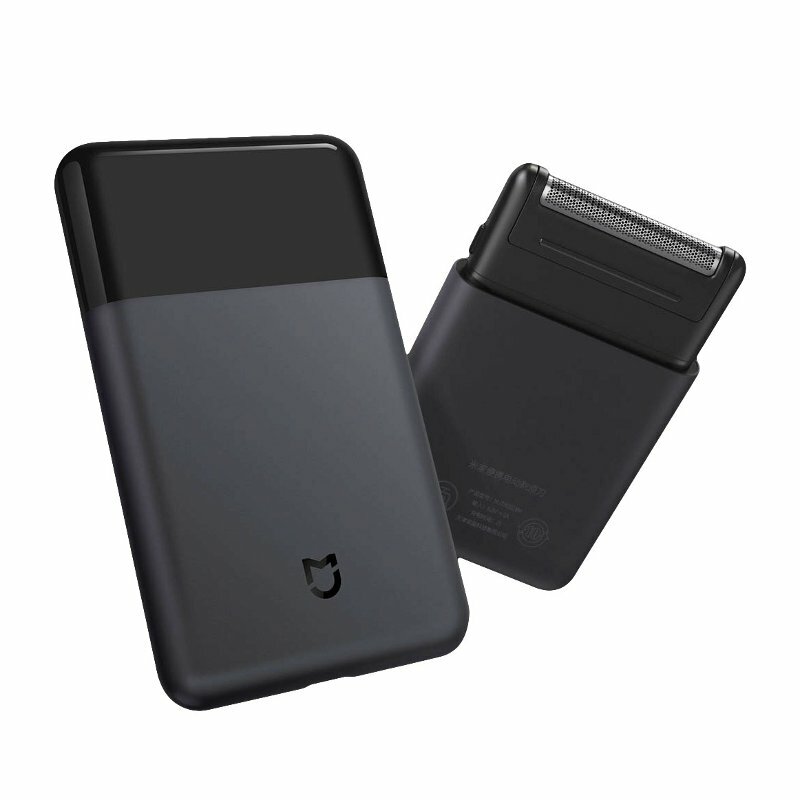 Black in colour, it is made of metal, lightweight and portable; not forgetting its fast shaving speed. Xiaomi electric razor is skin-friendly fit knife whose blade is positioned at an acute angle reducing the shaving effort. Having these great features no man will resist having one this Christmas. Here comes another great gift every man would love to own. 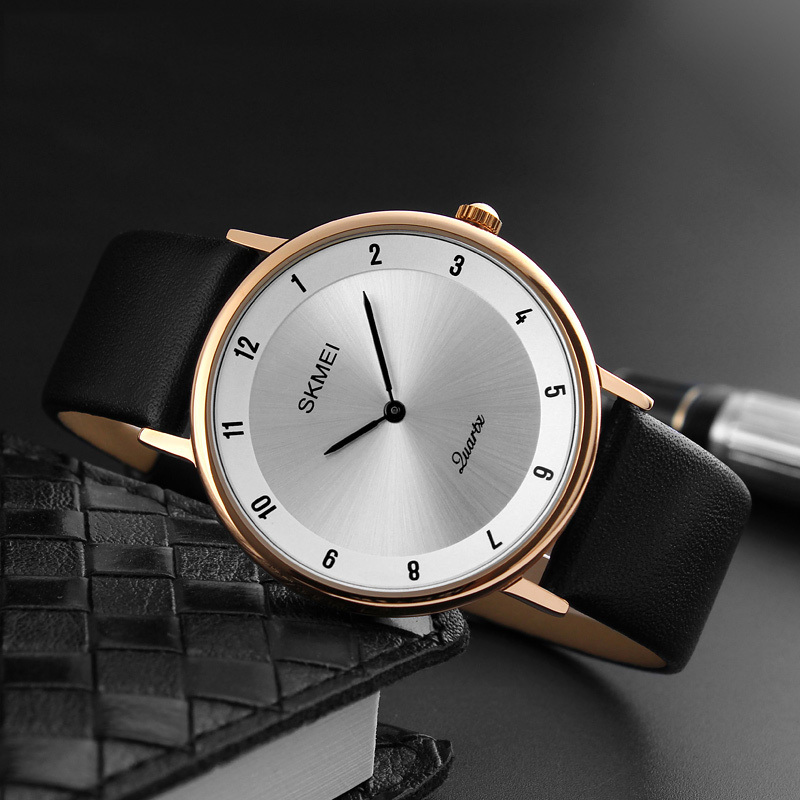 The SKMEI men watch is made of a leather banding material, and the dialing material is made up of glass. It also has a rounded case shape. The amazing thing is that the watch can be worn on the business, casual, and for fashion. Who would not like to look great in this watch? Therefore, make sure to get this watch in this festive season for your man. 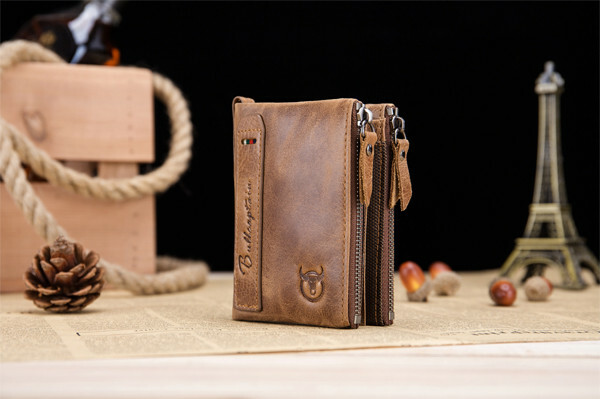 This amazing wallet comes in genuine leather and polyester material inside it. It has a long lasting zipper which is smooth thus easier to zip up the wallet. This wallet can be used to protect your documents since it has inner shield thus protecting you from thieves who might have scanners targeting your debit and credit cards. Your boyfriend would surely love to have this amazing wallet this festive season. 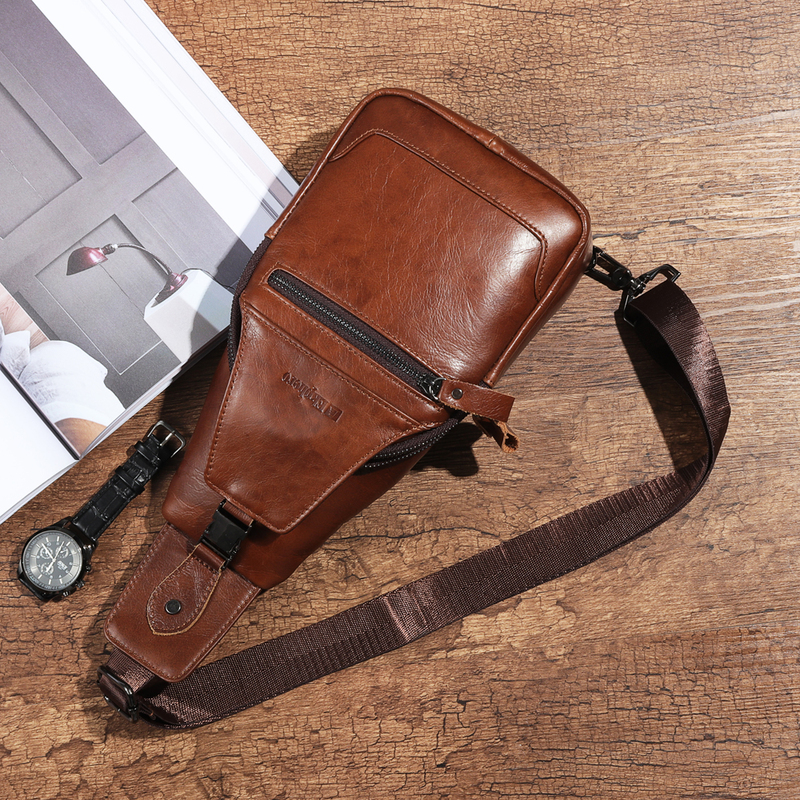 It is a classic shoulder bag for men. The amazing feature with this bag is that its pockets come along with double zips which makes it easier to open from either the left or right side. With this bag, you can organize your small things easier because it has a pocket in the front, at the back, and inside. It can be worn as a fashion accessory and fits every man. Having this list, it is now a walk in the park choosing the best gift for your boyfriend. 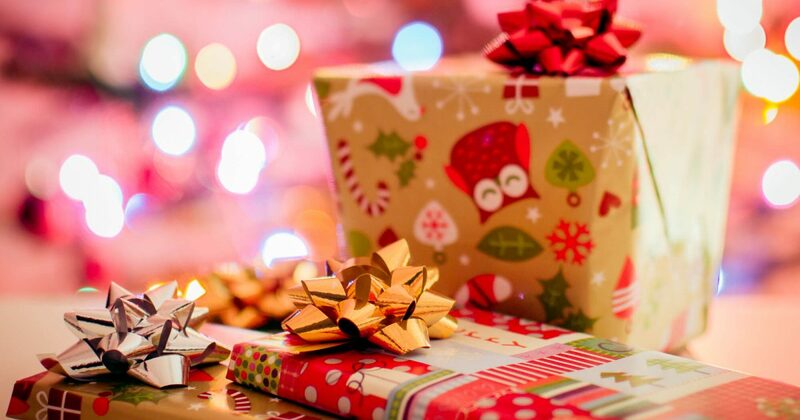 Each gift comes with its own set of unique features that make all equally a good and thoughtful choice. For more gifting ideas, please check here.